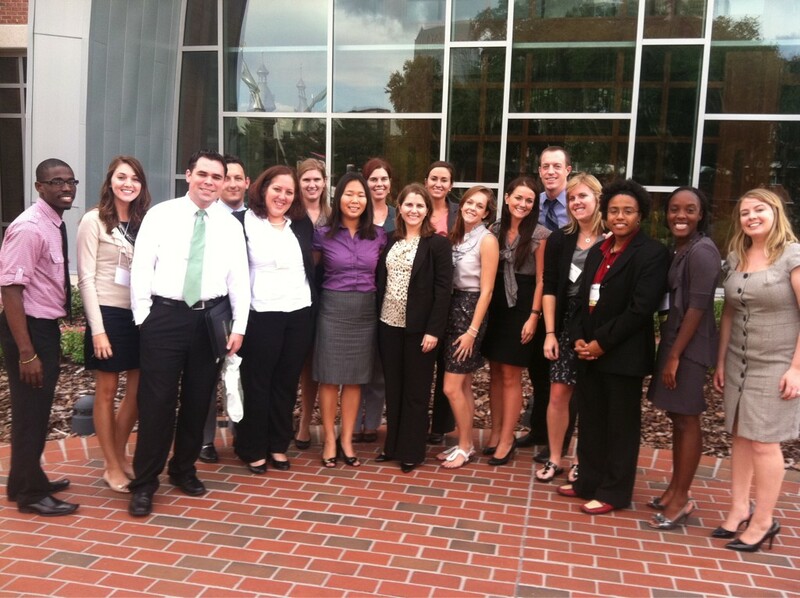 Was Called "Amma From Twitter"
Today’s NASPA-FL Drive In truly was like coming home. It was a trip back to Tampa, I got to see so many friends, classmates and colleagues…it was a wonderful way to start a weekend at home. However, I got to make new connections as I presented with Kelley on her 52 in 52 project and the spinoff assessment we did to help advise graduate students on their transition into professional life. I joked leading up to the conference that I was presenting with “Kelley from Twitter”, as many people have come to know her. At one point, Carolyn, one of the FSU grads that I have gotten to know and really enjoy, mentioned that she had heard me mentioned the same way! That blew me away. My Twitter feed is a mess of ramblings about sports, encouraging words to Biggest Loser contestants, running, and food. But I do also love to use it to interact with student affairs pros- to hear that I’m the one saying things that are worthwhile? Whoa. And I had a great time today meeting some people I knew only through a Twitter handle, a tiny photo, and clusters of 140 characters. To hear that people care about what I have to say on my feed, and learned from what I had to say in my presentation, was humbling. No matter how long I’m in the field (hopefully a long time), no matter how much I do this (hopefully a lot), it always will be. To be able to share my knowledge, and know that people got something from my ramblings, has me all the more energized to keep reading, keep researching, and finding new ways to talk about what I’ve learned.